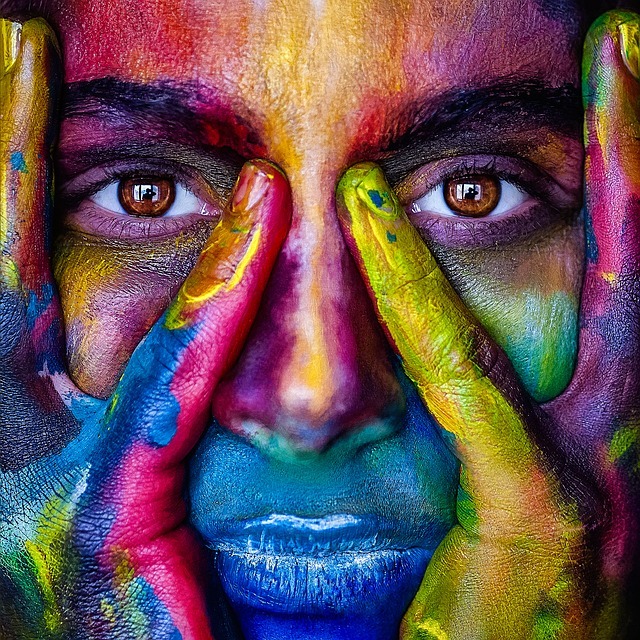 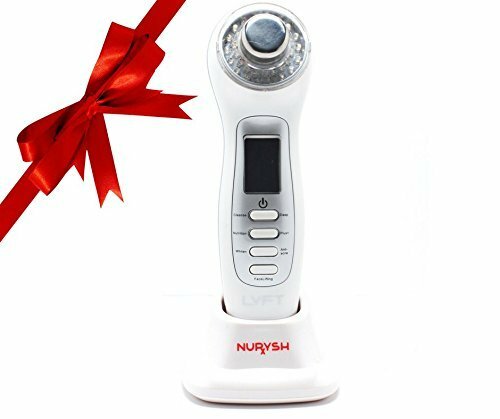 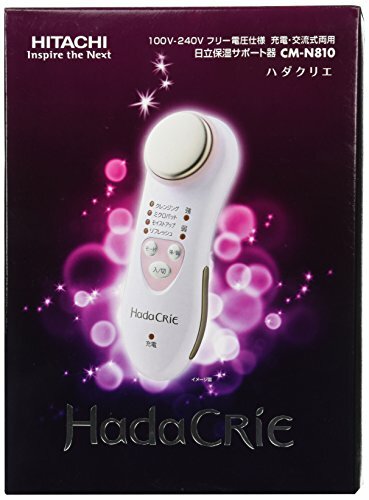 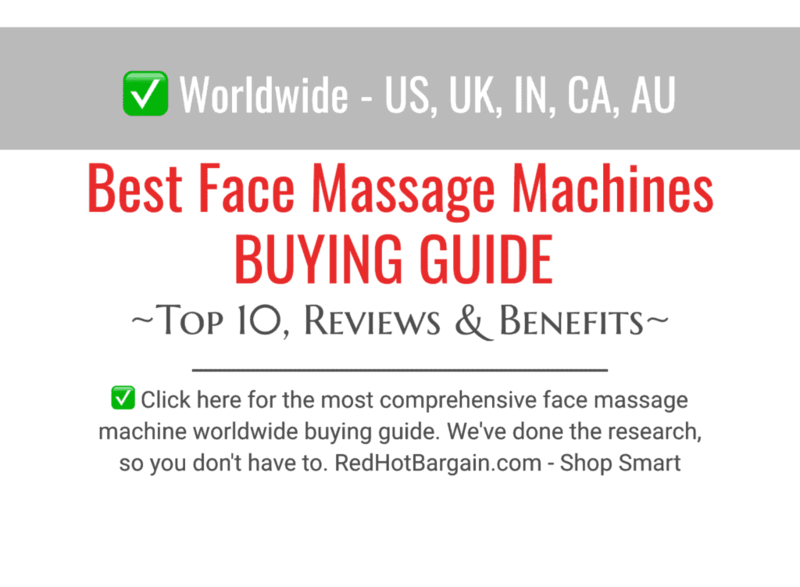 Find out what's the best face massage machine by reading these reviews. 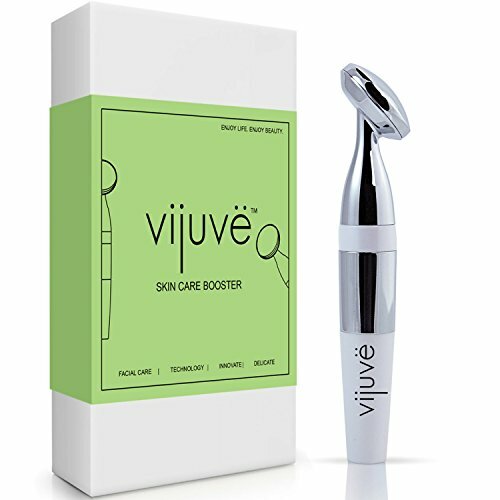 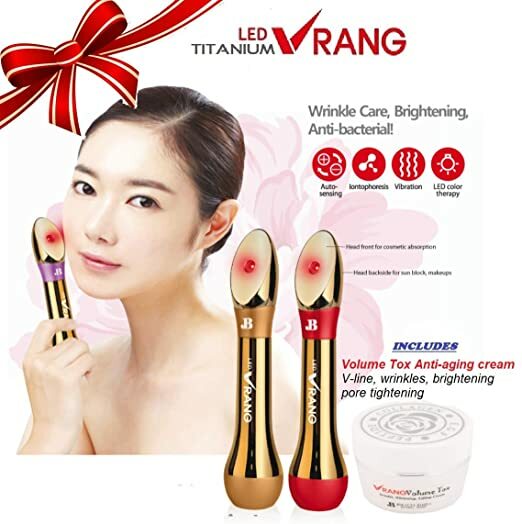 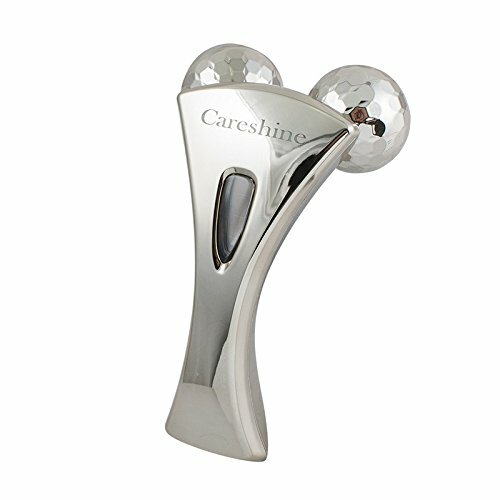 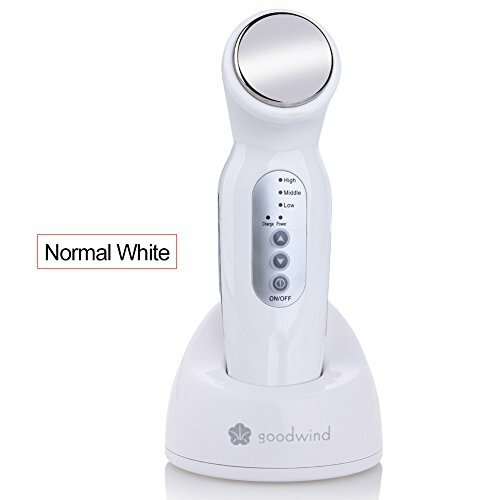 For a beautiful, smooth skin, with less visible wrinkles. 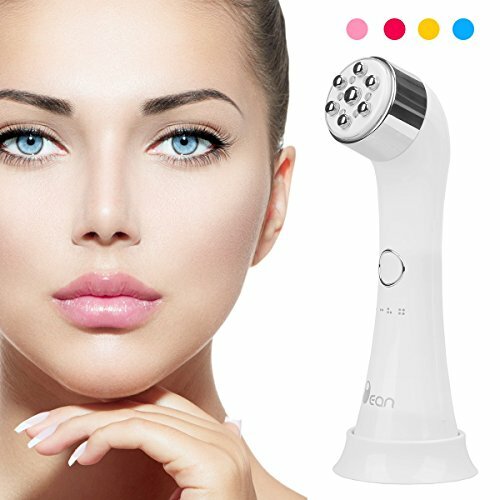 Clean, exfoliate, and massage your skin. 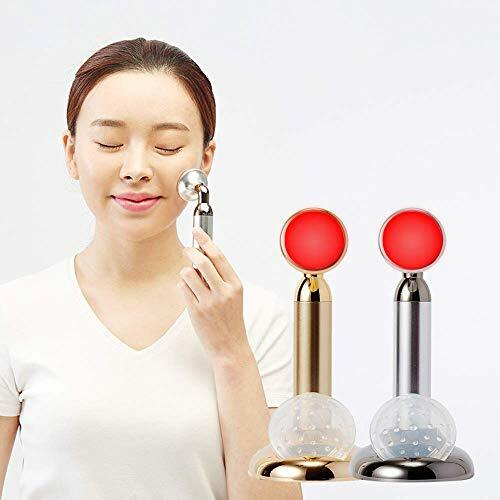 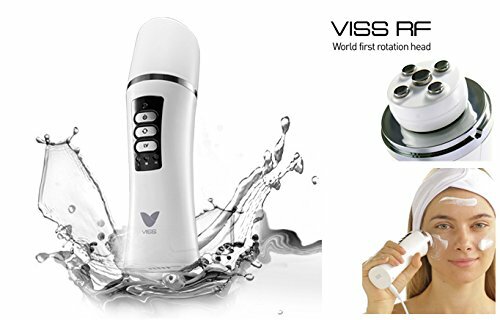 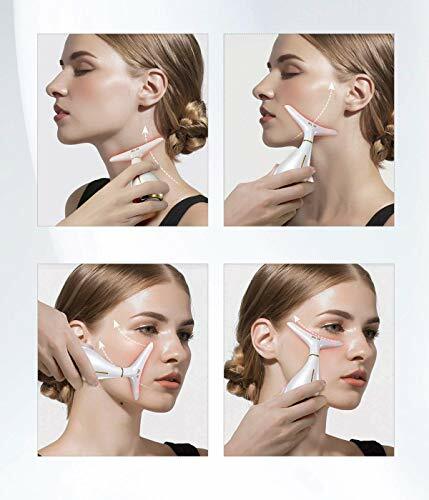 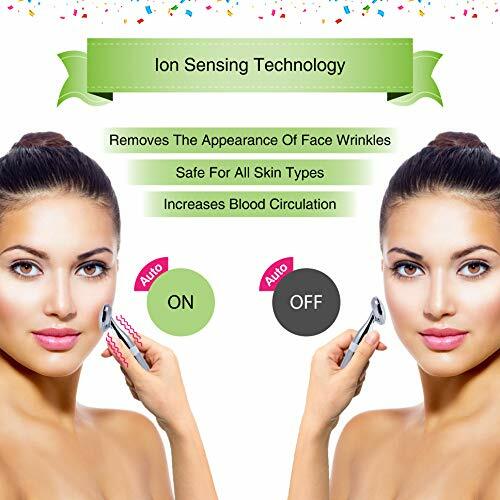 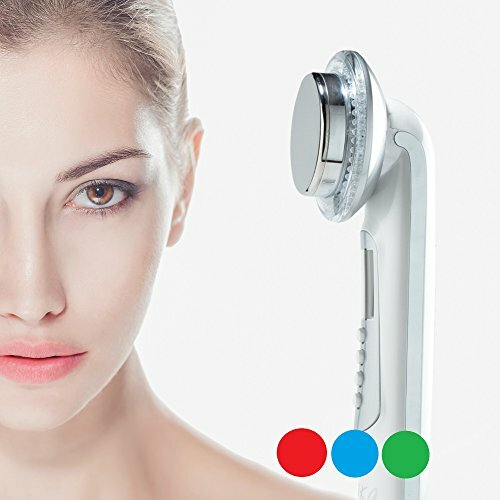 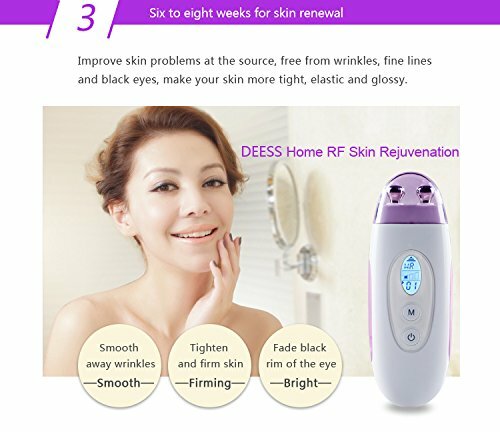 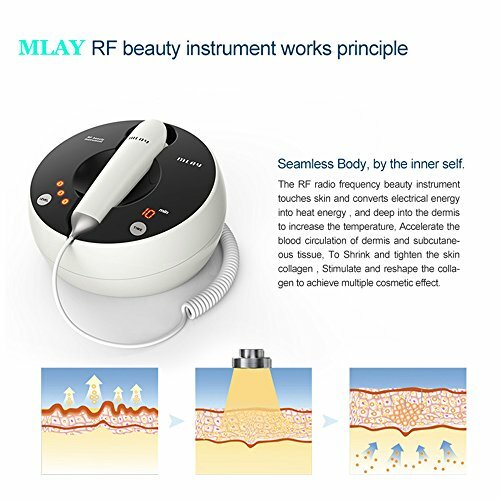 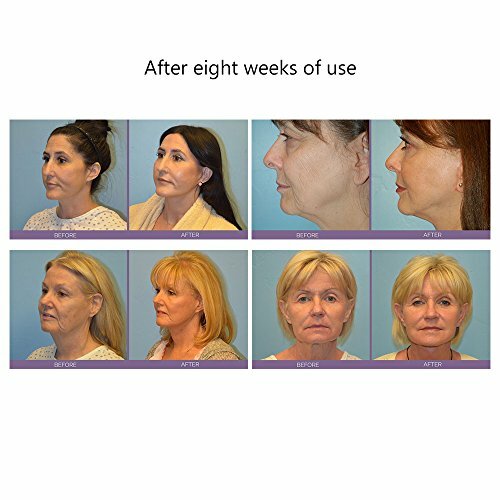 DEESS facial lift toner Demi, radio frequency skin care beauty device at home.Corded Design,No down Time.